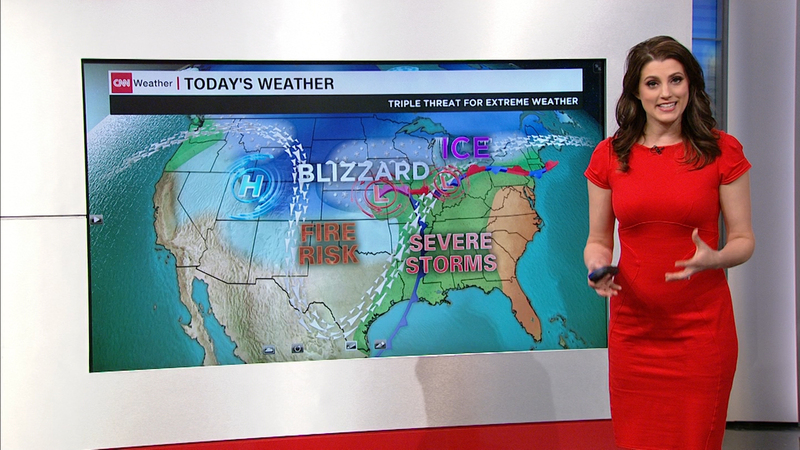 Allison Chinchar, who has been freelancing for CNN/USA, HLN, and CNN International, has officially joined the network as a fulltime meteorologist and weather anchor. She began freelancing in June 2015 and premiered on Weekend Express back in July 2015. The news was announced by her talent agency, Eatman Media Services. She will continue to be based out of the network’s headquarters in Atlanta and provide her reports from the CNN Weather Center.